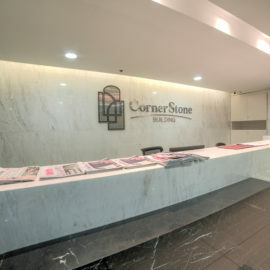 Cornerstone Building is located in the center of Hanoi, capital city of Vietnam, which is only a few hundred meters away from the Opera House and 1 km away from the Hoan Kiem Lake. 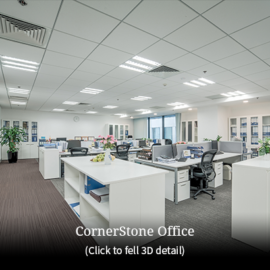 Hoan Kiem District, where Cornerstone Building stands, is also called “Central Business District(CBD)”. 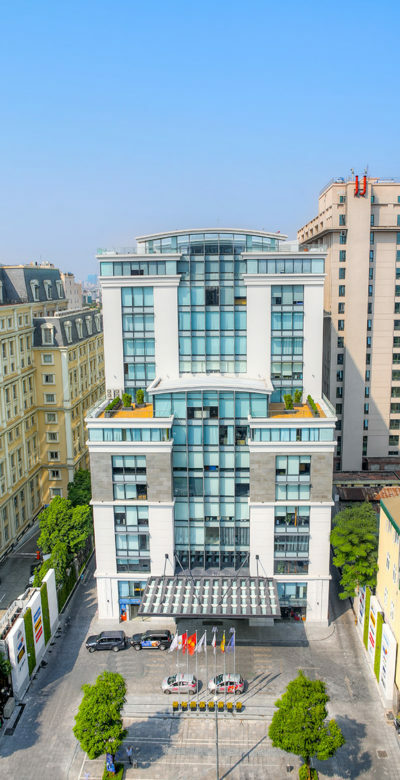 More characteristic points will be the fact that the building is surrounded by the Ministry of Finance and the State Bank of Vietnam Hanoi Branch. 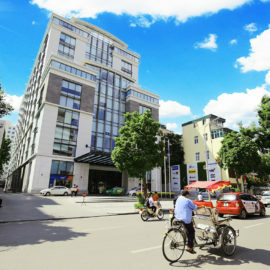 This location successfully creates the environment like Financial Center of Hanoi. 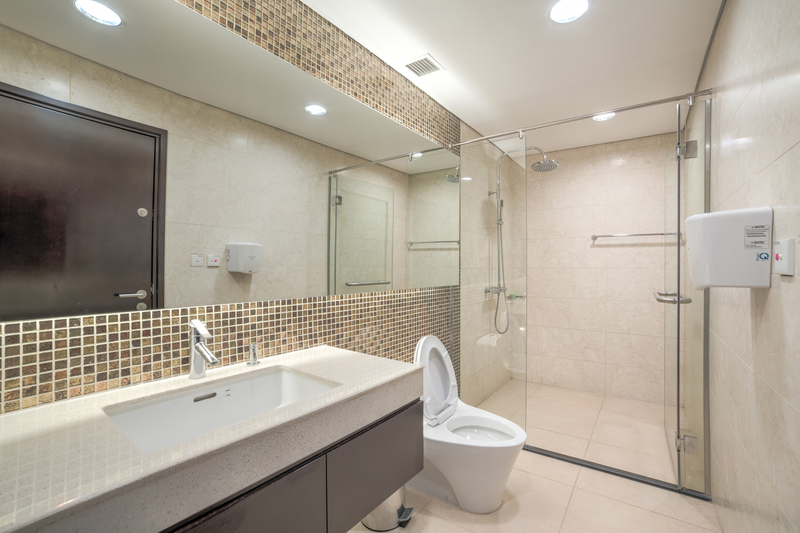 Furthermore, there are so many other authorities, 5 stars and 4 stars hotels and prestigious restaurants nearby. As the city develops, traffic congestion becomes severer. In the Hoan Kiem District, there is a strict height restriction for new developments. Therefore, this protect our neighbor from terrible traffic jam relatively. 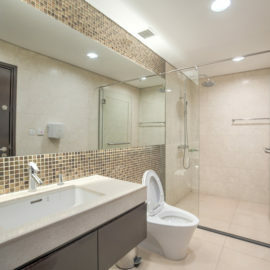 Phan Chu Trinh street is now offering two ways traffic, which enables tenants and guests to access to the building easy. 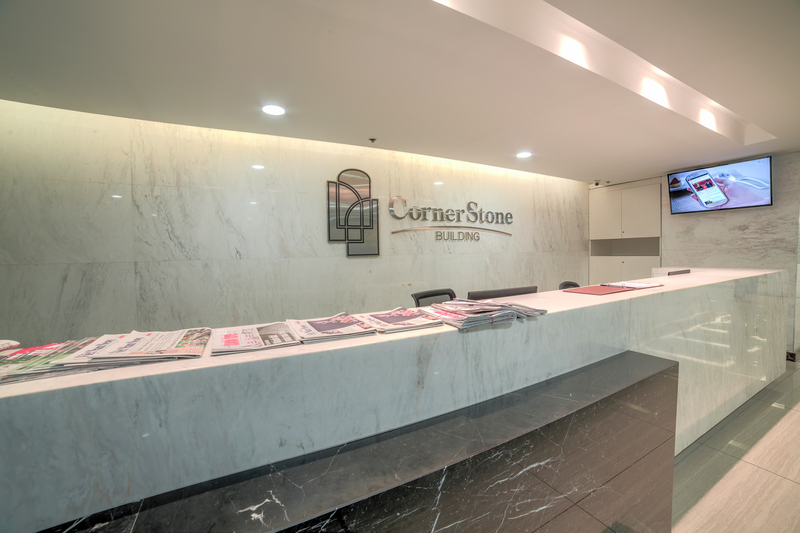 As the largest grade A office building in the CBD, CornerStone Building is proudly offering the excellent access for your success. 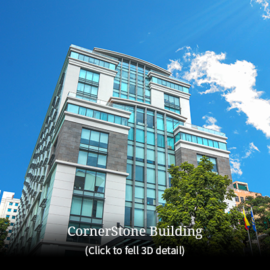 Underground parking of Cornerstone Building has the capacity to accommodate 215 cars and 755 motorbikes. 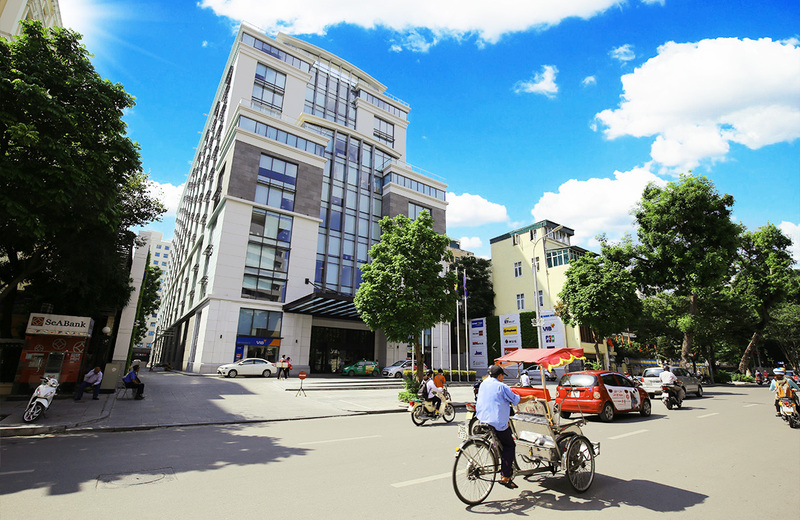 Thanks to the sight width of building, this is one of the largest in Hoan Kiem District.